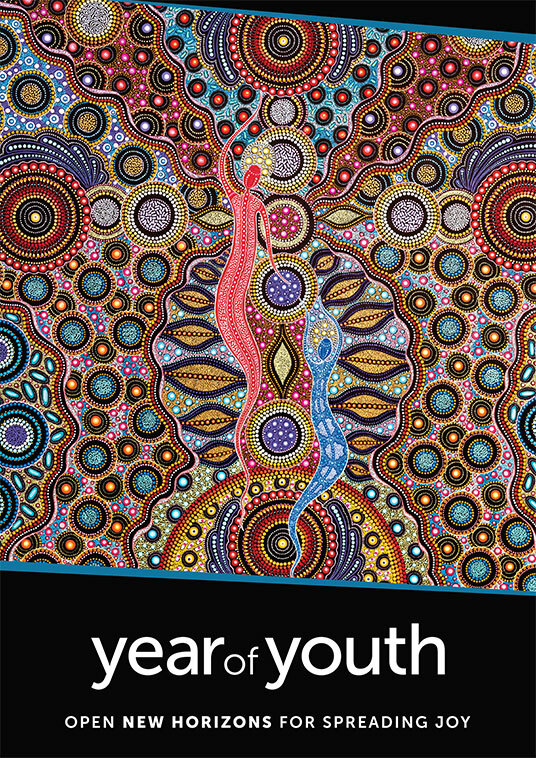 It is an exciting time to be a young person in the Archdiocese of Sydney! There are many ways you can get involved in the Church and many ways you can serve your community. 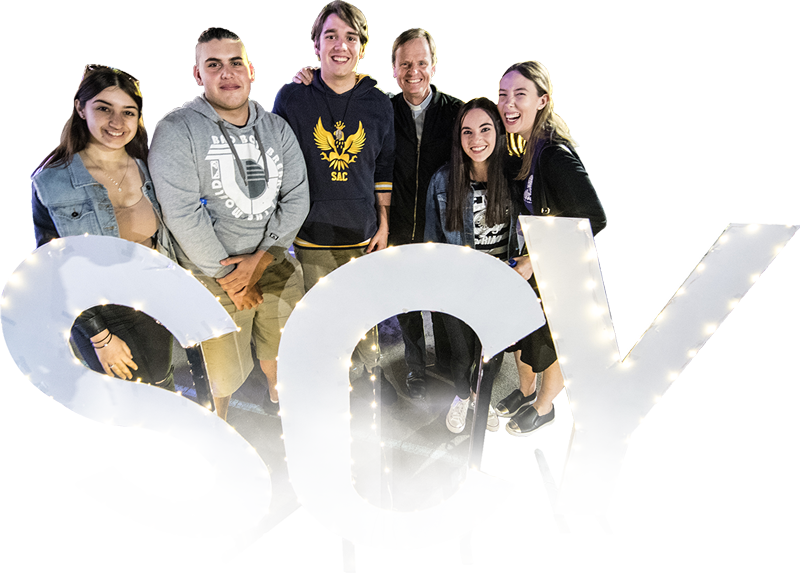 Sydney Catholic Youth is the agency for young people within the Archdiocese of Sydney. We are at the service of parishes, groups and movements. Our mission is to walk with young people towards an ever deeper encounter with Christ, the Church and one another. Xt3 is an online hub of Catholic faith resources for young people, with a broad resource base of the latest media that relates to the Catholic faith! It is an online evangelisation project born out of WYD08 in Sydney. 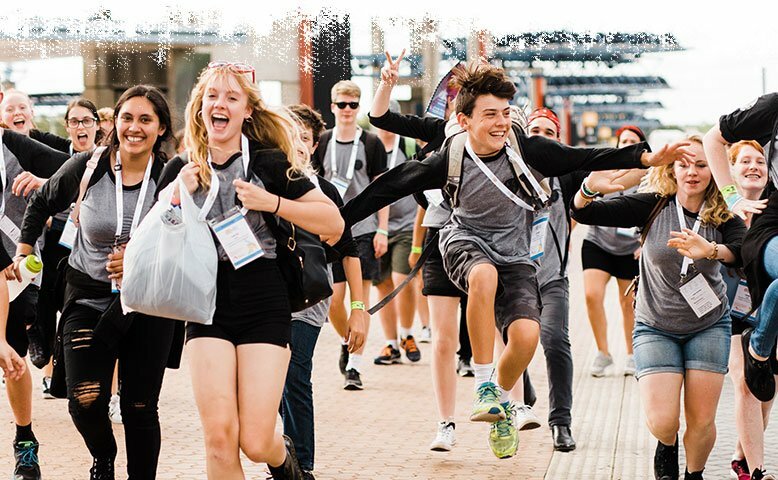 The Australian Catholic Youth Festival (ACYF) is a national gathering of Catholic young people established by the Australian Catholic Bishops Conference (ACBC). The event will be hosted by the Archdiocese of Perth from December 8th-10th 2019. For more information click click here. The Archdiocese of Sydney hosted the event from December 7th-9th 2017. Highlights of the event can be seen here. The Year of Youth is focused on local renewal and engagement.